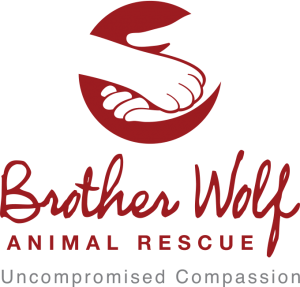 Our trusted partner Brother Wolf Animal Rescue ensures that our donation promise is upheld. Located in Asheville, North Carolina, BWAR was founded in 2007 to provide resources and life-saving programs to build No-Kill communities. With a mission of “Uncompromised Compassion,” BWAR is an adoption center open to the public making it easy for all to adopt, volunteer and save animal lives on a daily basis. With the help of BWAR, Helping Hound is able to reach hundreds of animals needing love and support. We are looking to expand our reach and would love to embark on this journey with you! Partnering with trustworthy rescue centers and non-profits allows us to expand our mission and make a difference around the world. If you are a rescue center looking to partner with Helping Hound, please contact us. We look forward to hearing from you!